K.S. WaterSports is now open on a limited schedule during the 2017/2018 winter off season, and is offering Jet Ski Tours, Boat Rentals and Private Boat Charters on good weather days only, from December 4th 2017 – April 1st 2018. 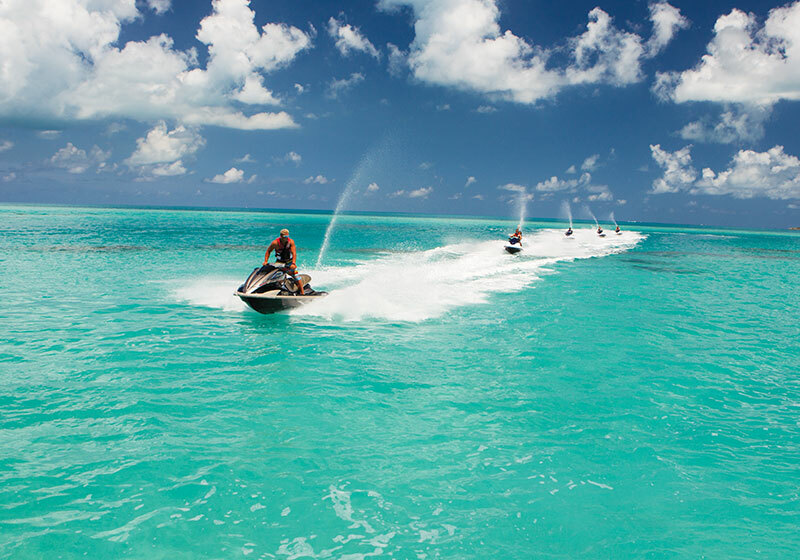 Please call (441)-232-4155 to make an advance reservation or email us at info@kswatersports.com if you would like to arrange for a private jet ski tour, boat rental or boat charter during our winter off season months. Our regular 2018 summer season hours and schedules start April 2nd 2018 – November 30th 2018.